We at T.I.R. 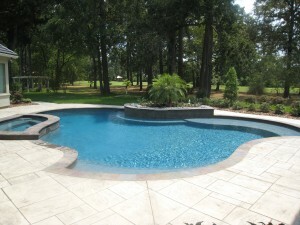 have served the sw imming pool industry for many years. Each bag of our pool pebble is screened, washed, and dried to ensure the highest quality product for swimming pool applications. We can do custom blending with larger volume orders/relationships.